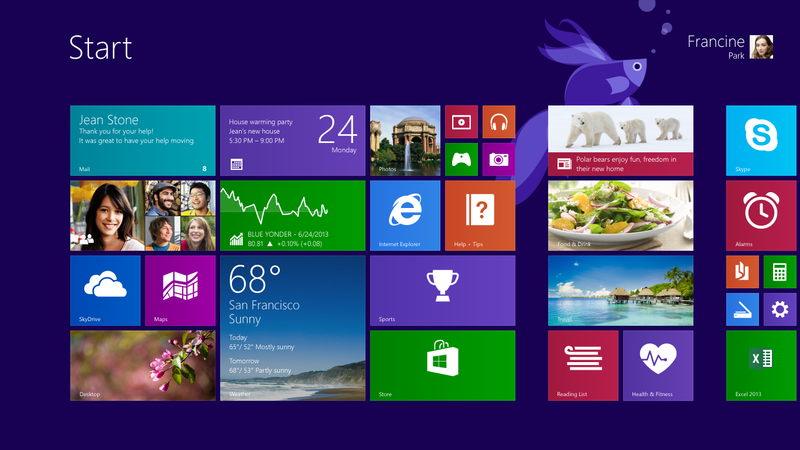 Windows 8.1 – A platform to fix some of the issues with Windows 8. Microsoft is paying heed to the users it seems by introducing the start button. 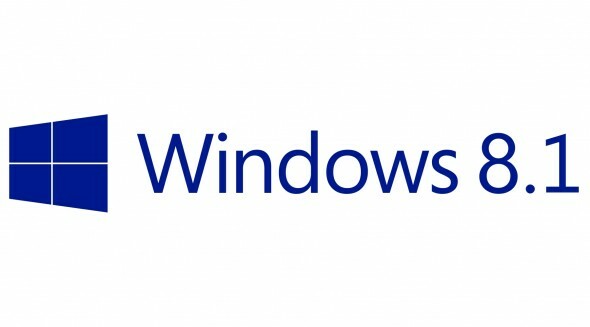 There were 700 improvements to the first launch of Windows 8 and now we have Windows 8.1. It seems a better version of Windows 8 and more usable. By clicking on Start button, one can get back to the good old start menu having the same experience. 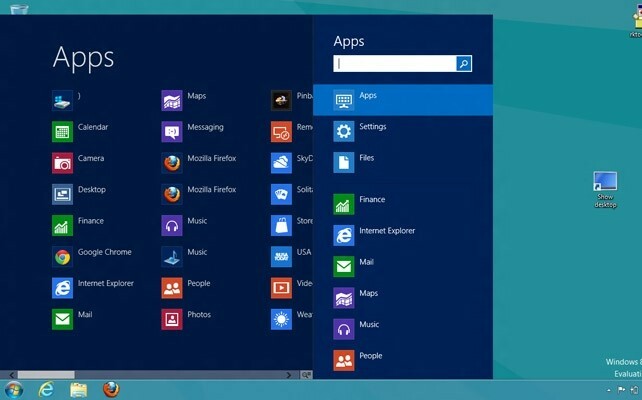 Don’t confuse this with the start menu, that ain’t back, only the start button is back. When you howl your cursor to the left cursor, you will be able to click on the start button, and once you right click, you can shut down via the start button and avoid the cumbersome charm bar. There are large images and description for the featured apps at the front, so you need not guess or be not sure about what the app is all about at the first look. That’s how the new design with windows 8.1 is going to be helpful. 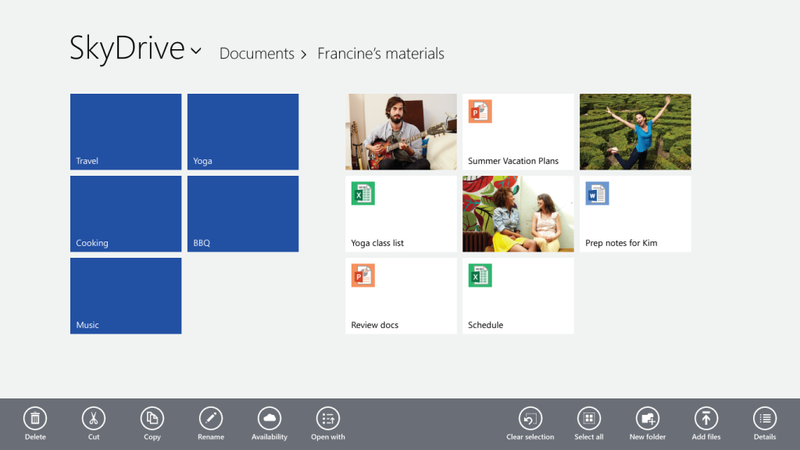 There are quite some new apps for food and fitness out there and there is an enhanced version of ‘Office’ as well. Cloud is Skydrive here in Windows 8.1. A separate app for integration with apps is not required. Skydrive app also makes files to be available offline in the desktop version. A separate desktop interface is not required for picking folders to sync. Even basic photo editing with filters and smart colour enhancements is possible with skydrive. All the settings access comes along with PC settings and a need of separate control panel is not necessary. There’s a universal search tool, updated settings menu, a new Xbox music experience and a lot more comes along. Minor updates are plenty with mail app featuring automatic filtering and all, internet explorer 11 also comes along. So all in all it seems to be quite sturdy and worthy an update system. With Windows 8.1 to come with phones soon as well, the Windows OS phones see a new way as well.